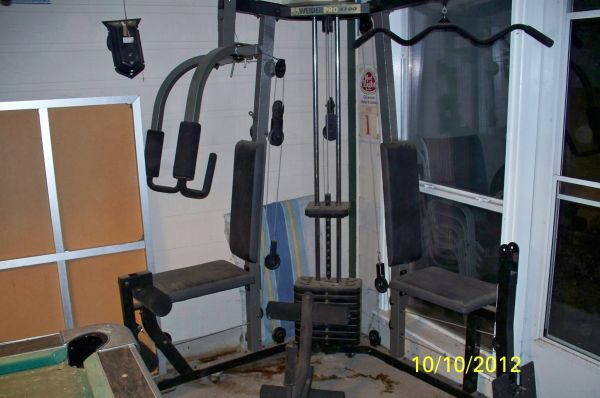 I have a weider pro 4100 home gym selling for 300 or best offer, if you live close I might be able to bring it, otherwise you will need to pick it up. Its in good condition. 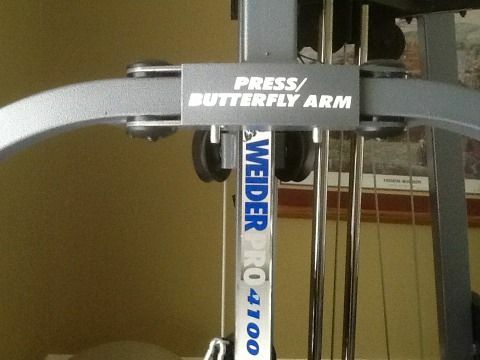 Great full body workout with various stations. 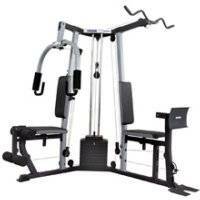 Included are chest press, butterfly, lat pulldown, leg press, leg extension, leg curl, upper and lower cable to do various exercises. Solid.$75 - OBO - Cash only.